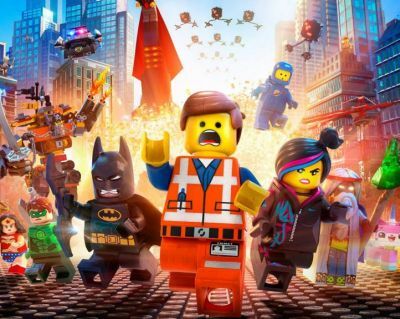 Deadline reports that Warner Bros. has found their man to helm the sequel this years break out hit The LEGO Movie, and they've chosen Chris McKay, who served as the animation co-director on the first film. McKay is also credited with directing several episodes of "Robot Chicken," "Titan Maximum," and "Moral Orel" in addition to the TV movie Robot Chicken: Star Wars Episode III. The directors of the original film, Phil Lord and Chris Miller, are on board as producers for the sequel, which is currently being written by Jared Stern and Michelle Morgan. The film is scheduled for a release on May 26, 2017. The LEGO Movie, which has earned over $360 million worldwide, features the voices of Chris Pratt, Elizabeth Banks, Will Ferrell, Will Arnett, Alison Brie, Liam Neeson, Morgan Freeman, Channing Tatum, Jonah Hill and Cobie Smulders.